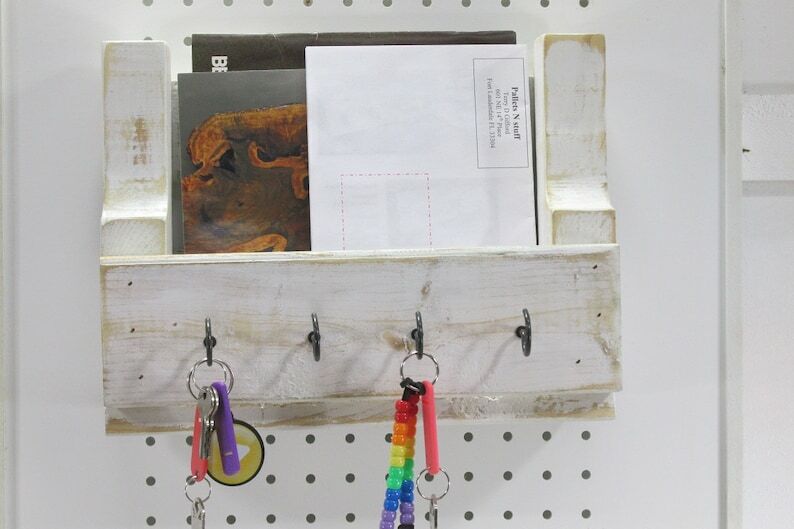 This rustic wall organizer with key and mail storage offers you coastal beach entryway décor. 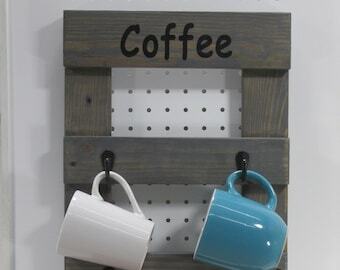 The key holder is made from reclaimed wood. The key rack is cut, assembled, nailed and finished by hand with all of the nail holes, saw marks and random knots. This is done in hopes that my hard work will allow this wood many years of beauty and function. The paint and lacquer have been applied and sanded to give the warmth of a gentle time worn finish. 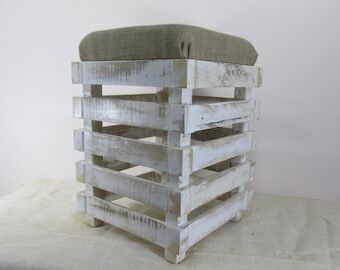 The items that I build are made from reclaimed pallets and industrial crating. They are disassembled by hand in order to reclaim as much of the wood as possible. The hooks are removed for shipping to keep costs lower. Just reinsert the hooks into the pre-drilled holes to tighten The screws and anchors are included. Due to the nature of reclaimed wood, there will be variations in the color, grain and texture of the materials. Every item produced is really one of a kind. 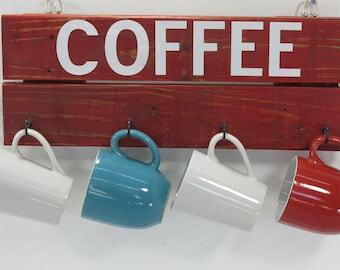 The Serving Tray is 12 L x 9 W x 4 1/2 D.
If this item doesn’t quite meet your needs, click the blue bar below the pictures to "Request a Custom Order". We would love to create something just for you. It is great. 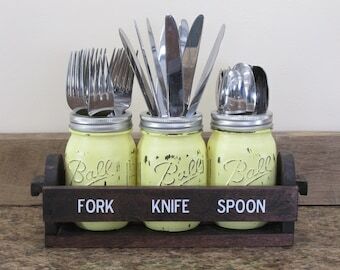 compact and perfect for the smaller space!